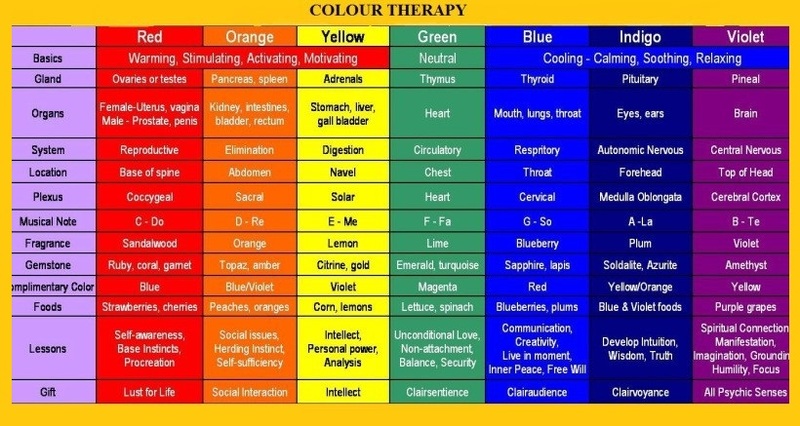 WHAT IS COLOR THERAPY ? 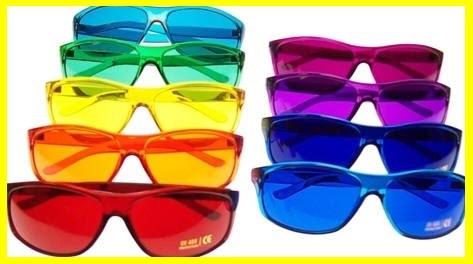 Color therapy uses the spectrum of light and color to affect a person’s mood and physical or mental health. 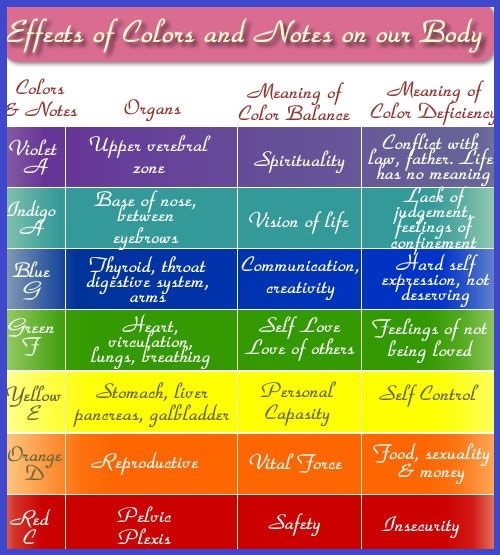 Every color has a frequency and vibration. 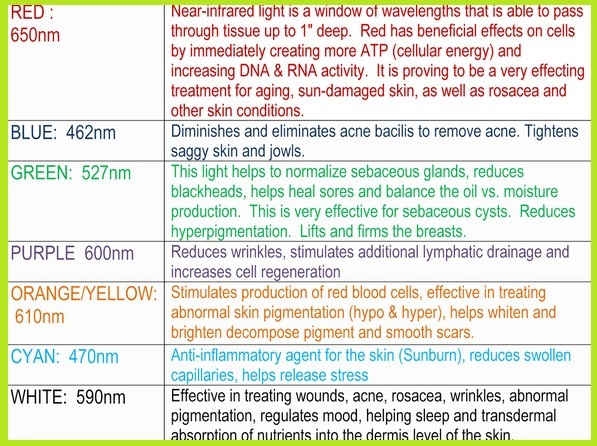 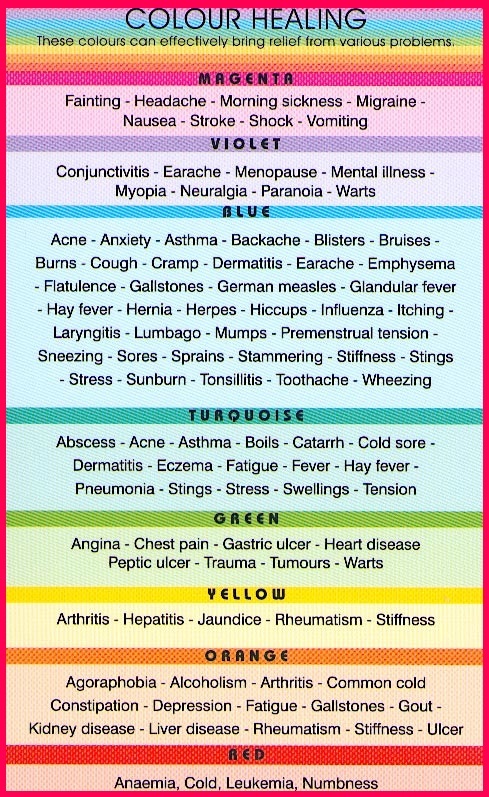 Healing through color has been used for Thousands of years. 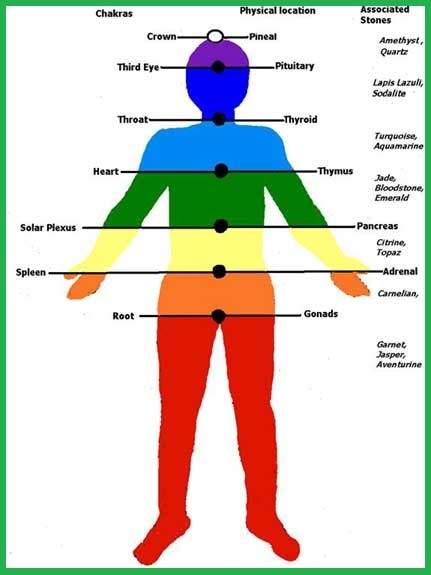 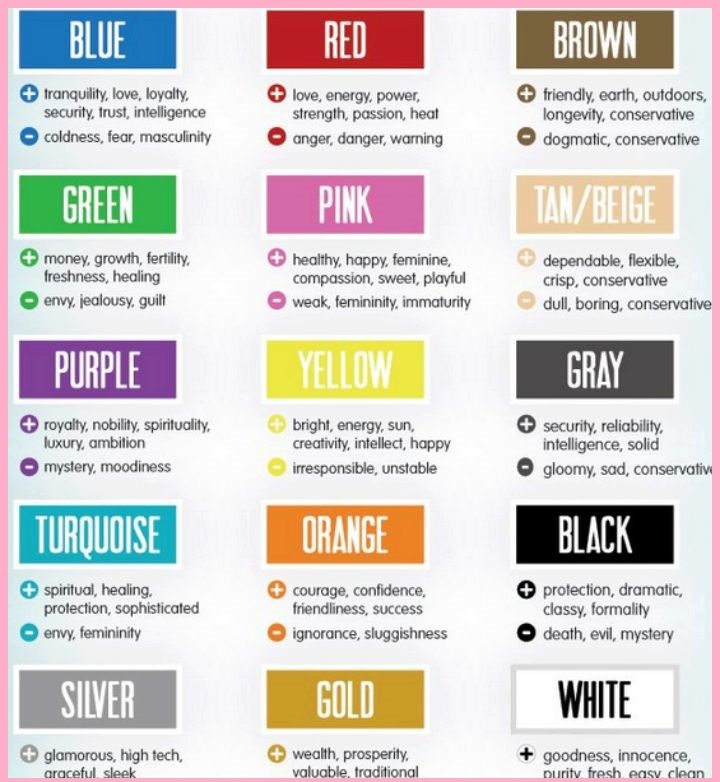 Egypt, Greece and China all use forms of healing using color. 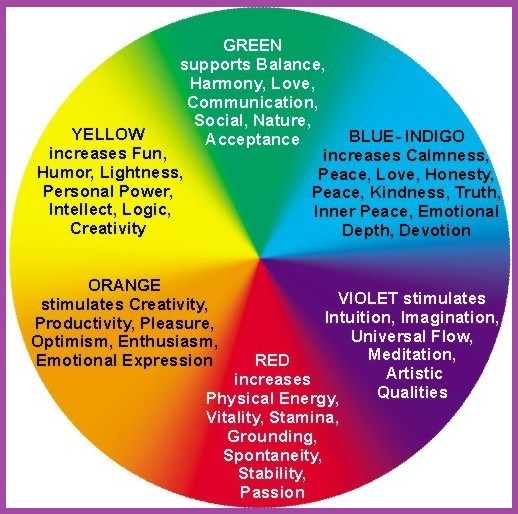 Some ways you can you color in your life is: Painting rooms with purpose, Utilizing colors in your surroundings, and making healing rooms that utilized crystals. 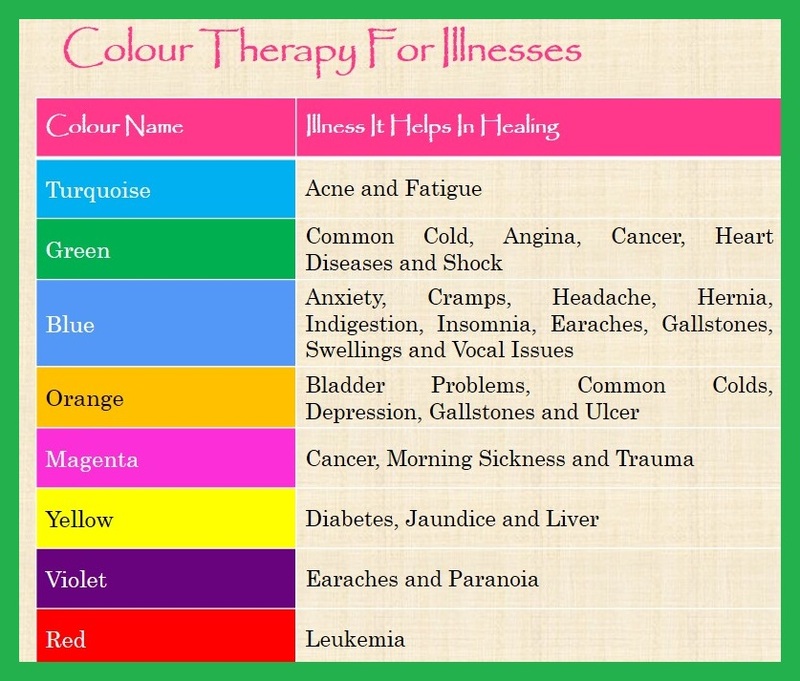 Color Therapy can be used to treat a wide variety of physical, mental, emotional or spiritual problems. 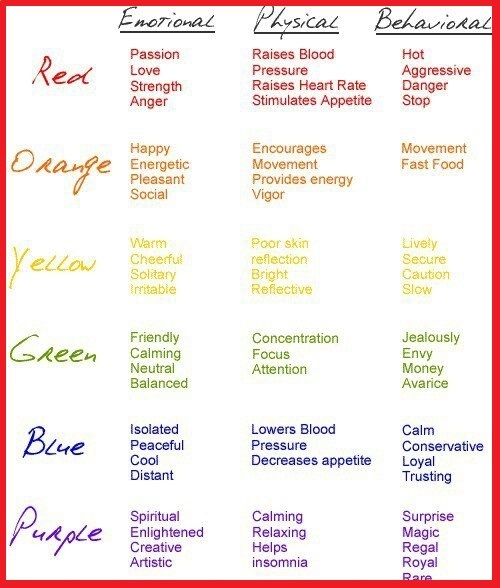 In addition to helping heal specific ailments, color also promotes health and well-being.